Home » Blog posts » We have a Try Speedskating Sponsor! 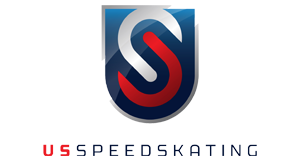 We have a Try Speedskating Sponsor! Norway Savings Bank has just become the Try Speedskating sponsor. Big shout out to NSB for making this event possible. By gascmaine in Blog posts on October 1, 2015 .